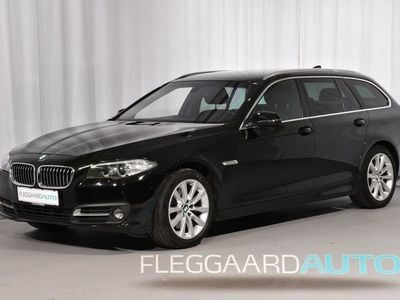 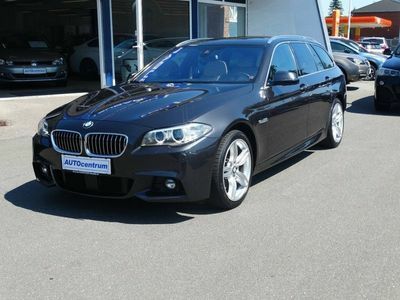 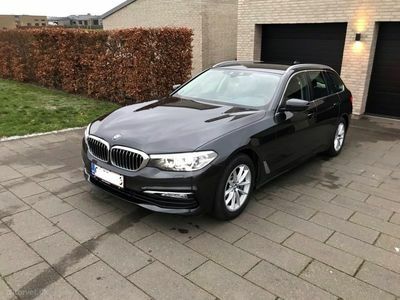 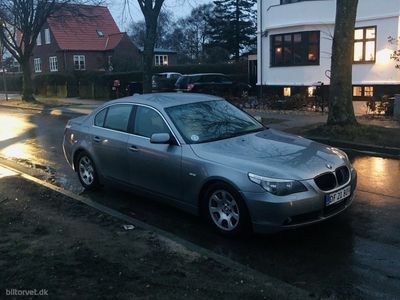 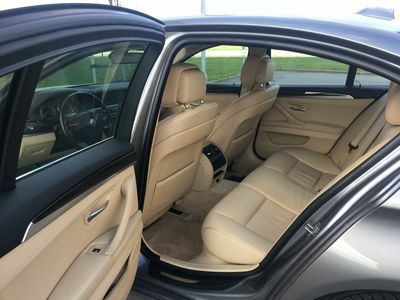 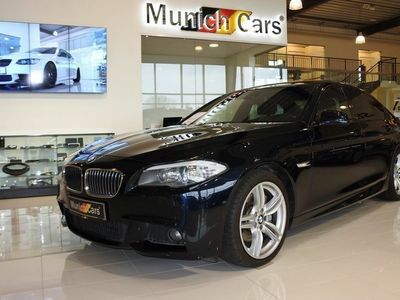 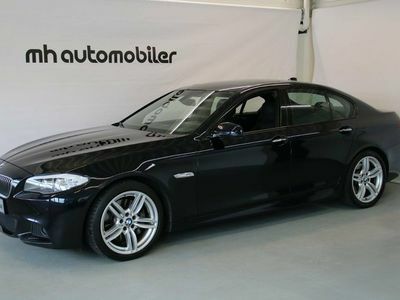 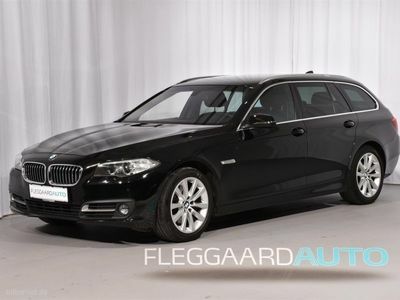 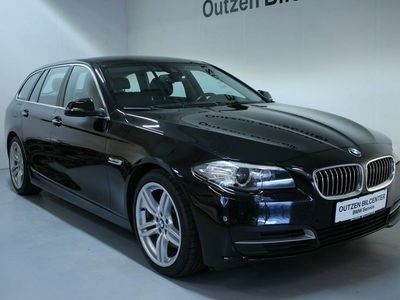 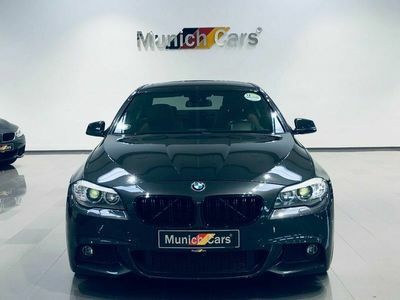 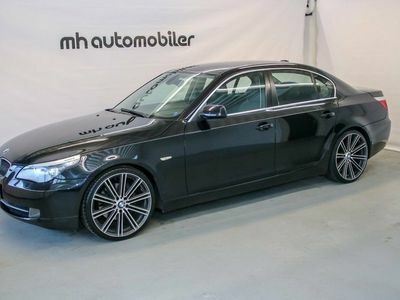 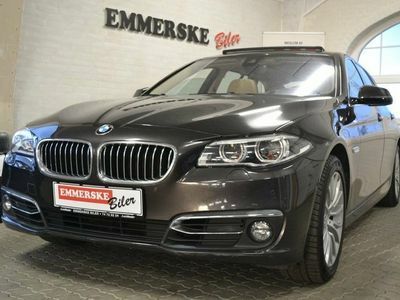 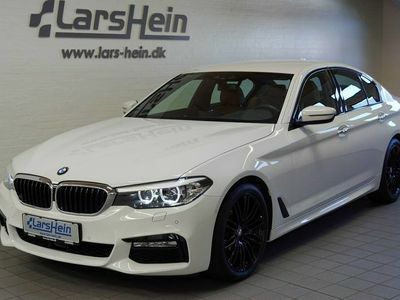 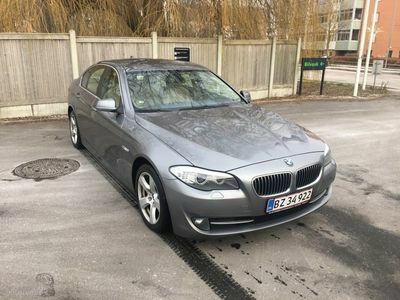 BMW 530 d 3,0 xDrive aut. 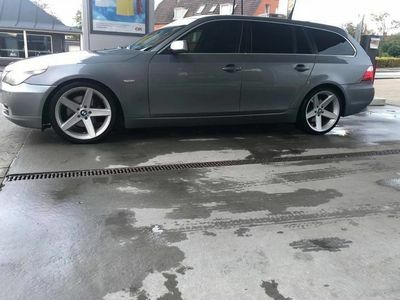 BMW 530 i 3,0 Touring aut. 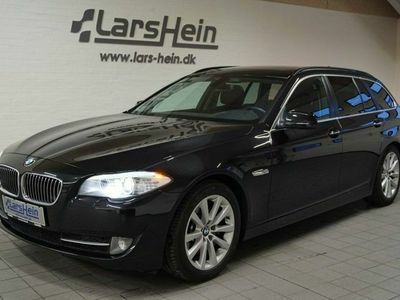 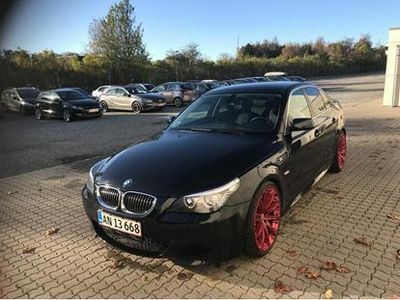 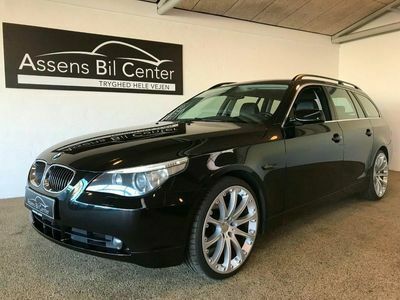 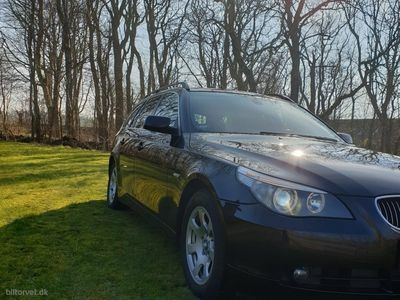 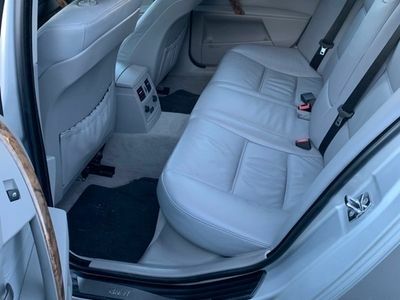 BMW 530 xd 3,0 Touring Steptr. 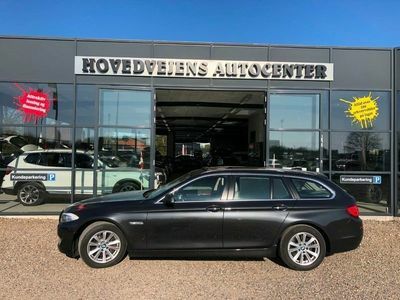 BMW 530 d Touring 3,0 D Connected Steptronic 265HK Stc 8g Aut. 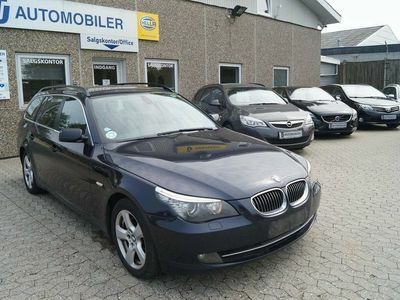 BMW 530 i 3,0 231HK 6g Aut. 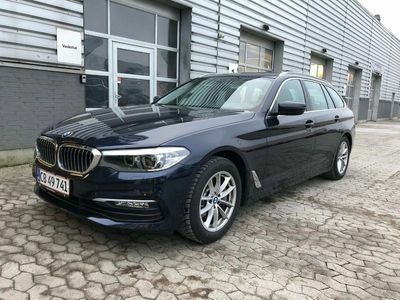 BMW 530 530i 3,0 I AUT. 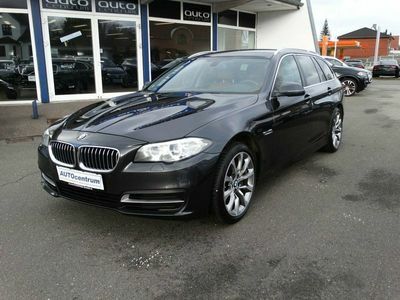 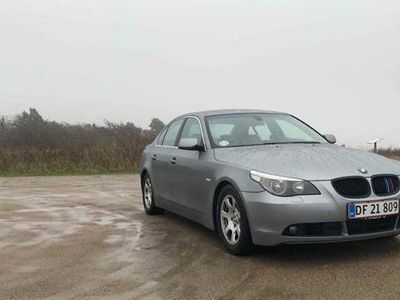 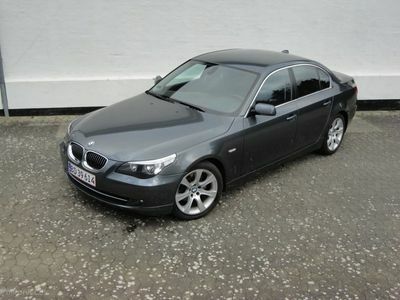 BMW 530 d 3,0 D 245HK 6g Aut.